Overall enjoyable, but the f/x seemed a bit thin at points, as when Lucy and Susan were riding on Aslan's back. The Christian theme was played down, which to my eyes was all to the good. The actress who played the White Witch was the only real standout. VERY GOOD, BUT TOO MUCH LIKE LORD OF THE RINGS! 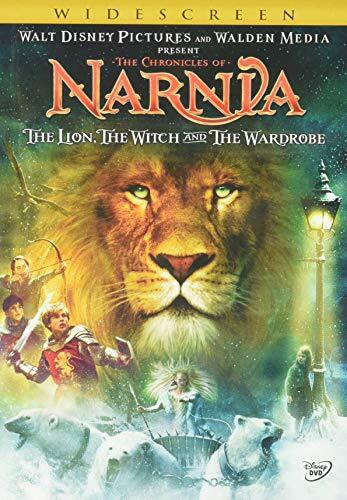 Aslan is the king of narnia, the wisest of the land and a lion king. this story is set in a secret world behind a closet of a house. i think this story is good for advanced readers who like a lot of adventures and sword age stuff. I love this series and recommend it to everyone! Children enter a magical world where time goes by at a different speed and animals talk and sing. Those of us who look for it can see thinly veiled references to Jesus, creation, death, resurrection, and judgement. Beautiful, moving, and worth reading again and again.